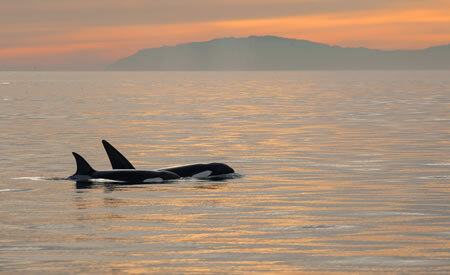 Cliff Wassmann’s “Orcas at Sunset” took first prize. From a field of 65 submitted entries to its annual photo contest, the Laguna Bluebelt Coalition announced seven winners in two categories. 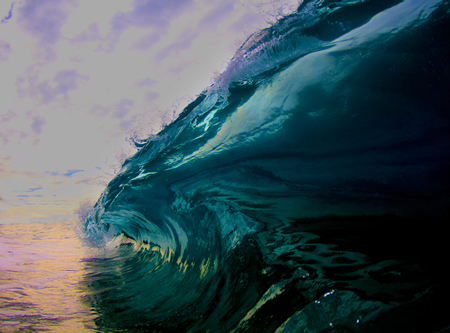 The contest focuses attention on preserving Laguna Beach’s marine habitats, which is the coalition’s aim as well. “We had unseasonably warm ocean temperatures in 2014 which I believe added to the diversity of sea life found in the photo contest entries,” said photographer Patsee Ober, who with professional photographers Mark Chamberlain and Mitch Ridder judged the contest. The winning photos will be exhibited at Gallery Q in the Susi Q Community Center during the summer and an artist’s reception is planned for July. 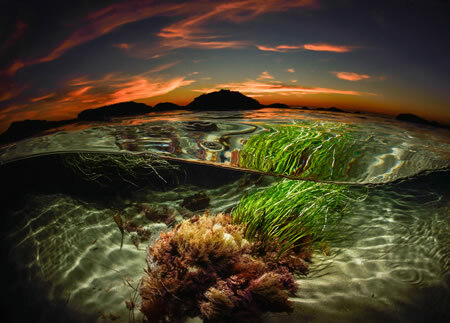 Sean Brown’s “Tide Pool” took second in the pro category. See all the entries at lagunabluebelt.org. 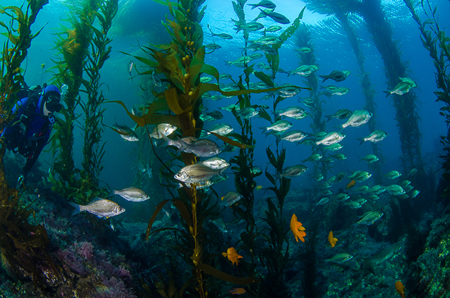 Thanks to the Indy for covering our local photo contest celebrating Laguna’s marine life and protected areas!